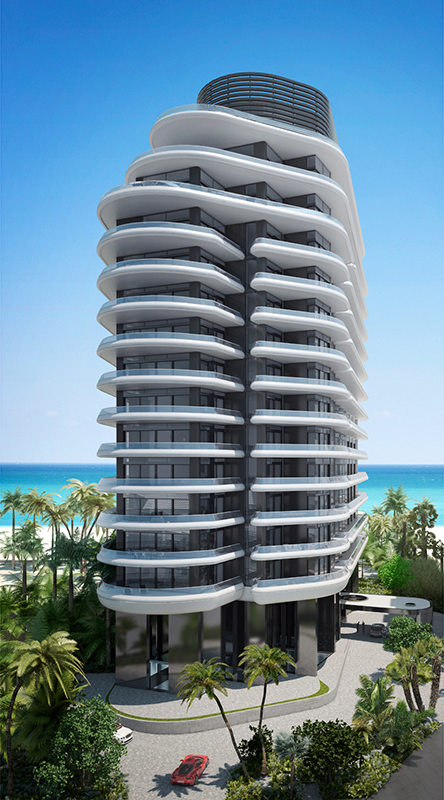 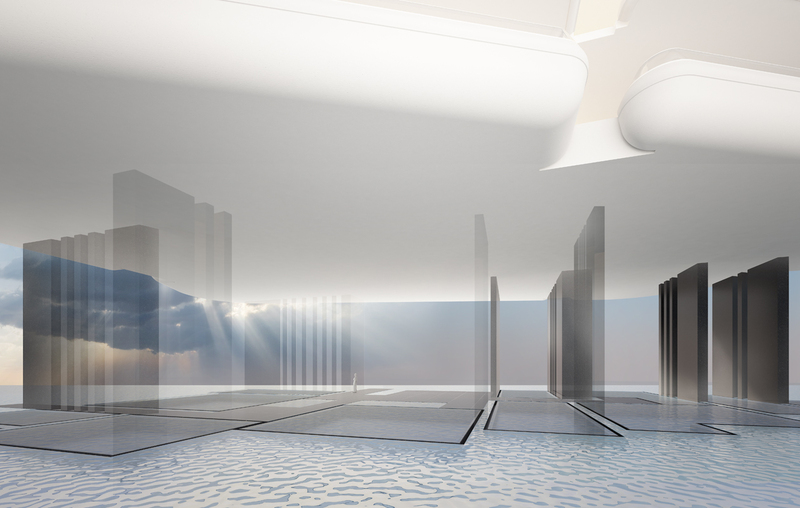 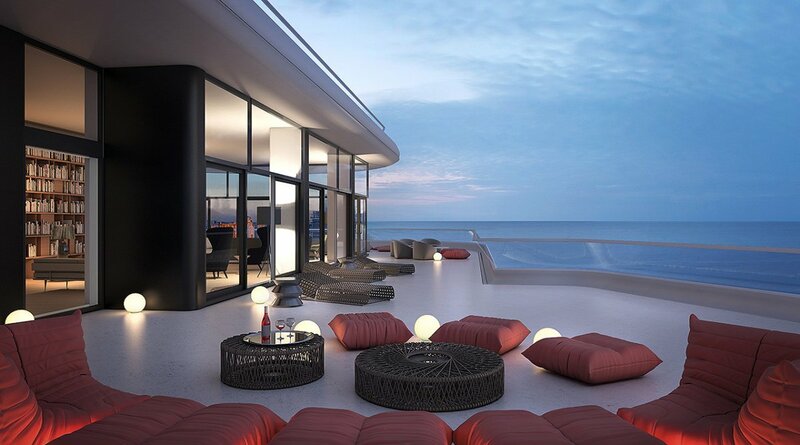 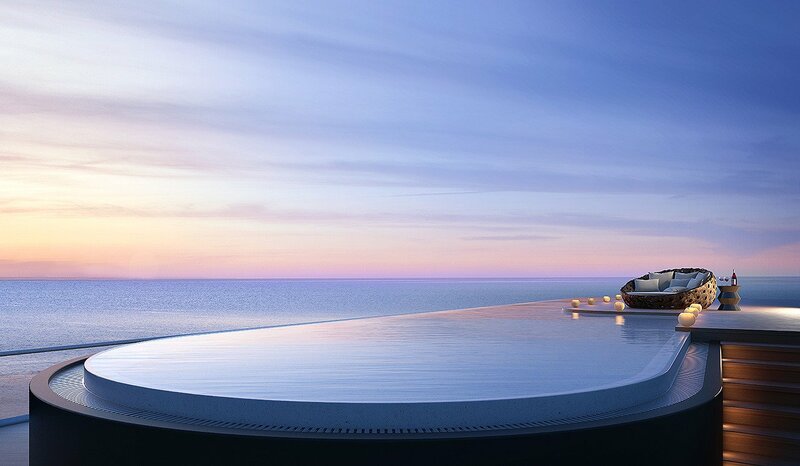 Miami Beach's Faena House is a venture by developer Alan Faena from Argentina and Foster + Partners. 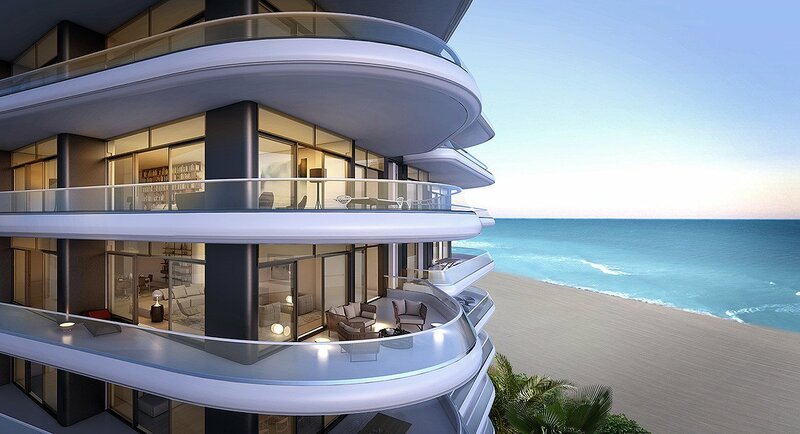 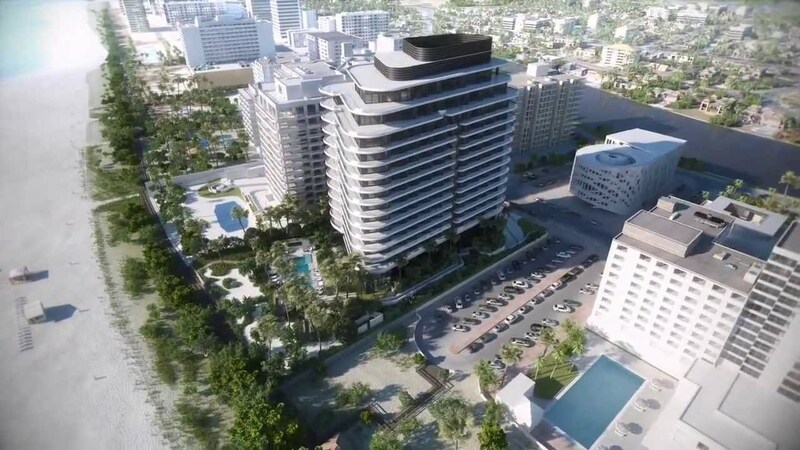 It features 47 Miami Beach condos for sale that are described as being “ultra luxury” available in four individual floor plans. 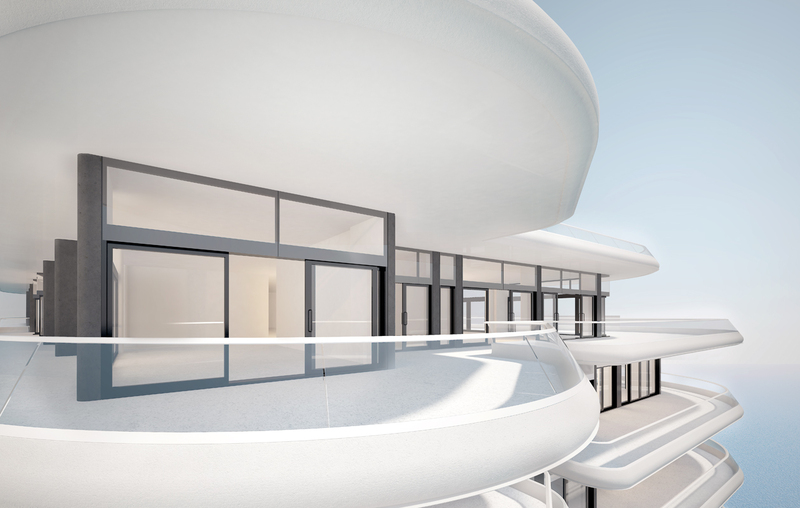 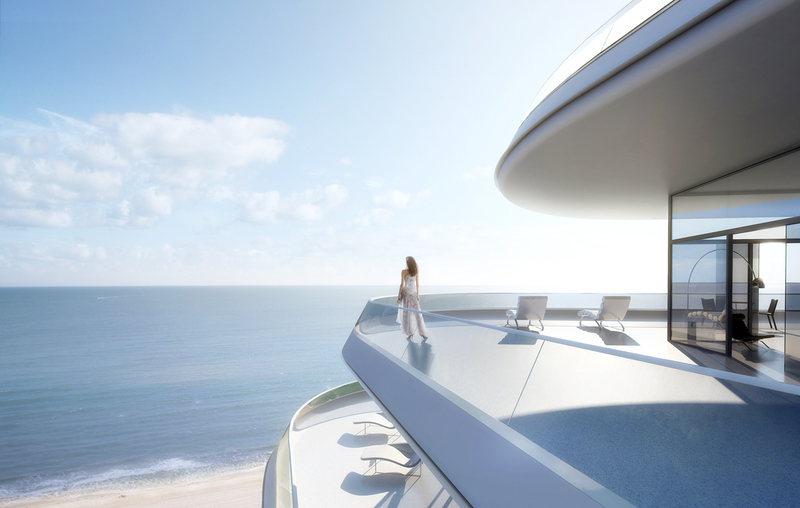 Each of the residences within Faena House has an “alero”, the term used to describe the wraparound terraces you'll come across regardless of which unit you ultimately settle on.